Hong Kong Family Court Practice has become required reading for all levels of lawyers and judges who are engaged in family practice in Hong Kong. Since its original publication in 2010, Hong Kong Family Court Practice has become required reading for all levels of lawyers and judges who are engaged in family practice in Hong Kong. 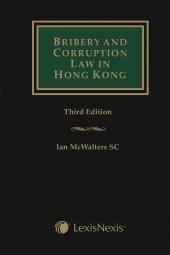 It is a comprehensive, practical and critical account of the law, drafted from the viewpoint of experienced practitioners. 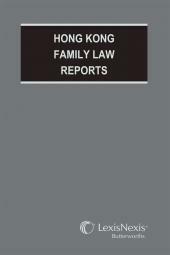 The second edition expands the commentary on all areas of family law, including matrimonial, adoption and family proceedings in the Family Court; specialist High Court family proceedings such as wardship; and care and protection proceedings before the Juvenile Court. New content includes all-new chapters on costs, legal aid and alternative dispute resolution, as well as separate chapters on domestic violence and financial property injunctions. 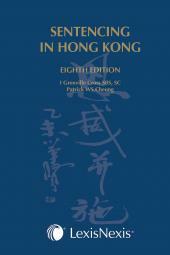 Hong Kong Family Court Practice remains the only one-stop comprehensive collection of reference materials in its field, containing not only primary sources (Ordinances, Practice Directions, and international law), but also practice and procedure checklists, key cases, useful websites and a guide to addressing judicial officers in family proceedings.